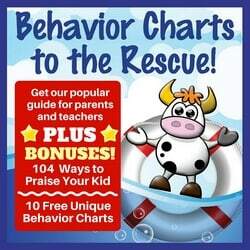 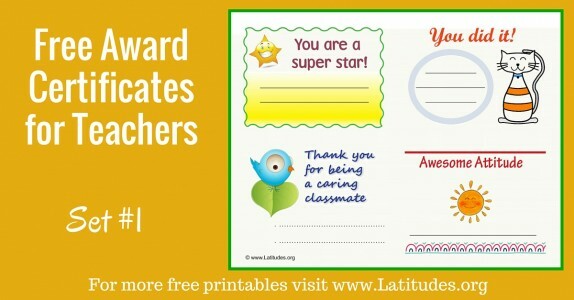 Your students will love earning these printable reward coupons when they reach their goals. 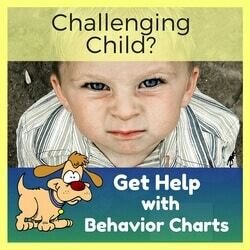 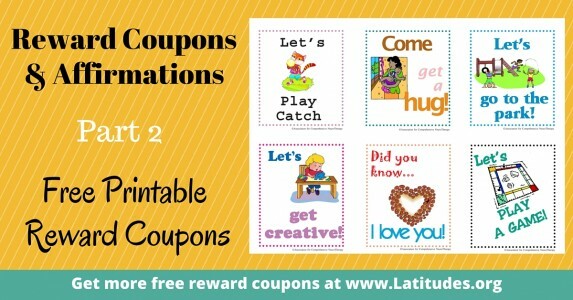 Rather than spending a lot of money on treats, rewards, and prizes, these reward coupons give you a way to motivate your students. 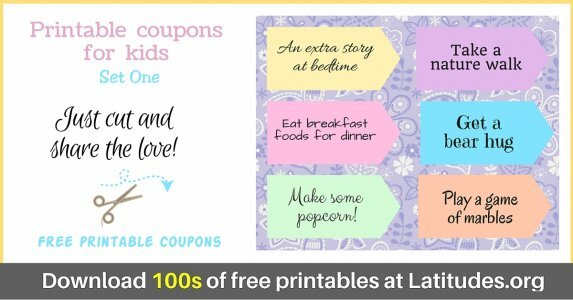 Reward coupons are so much fun! 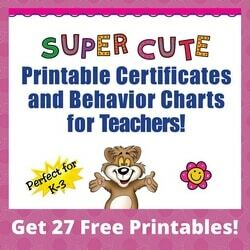 Scroll through the sets we offer below and select the ones that you think your student would most enjoy having. 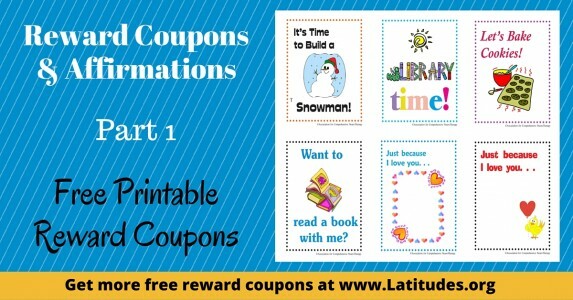 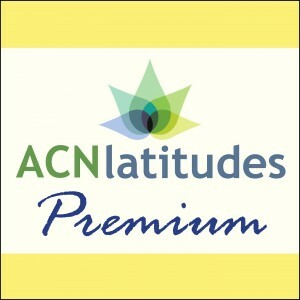 If you have ideas for additional reward coupons that you think your students would enjoy, let us know! 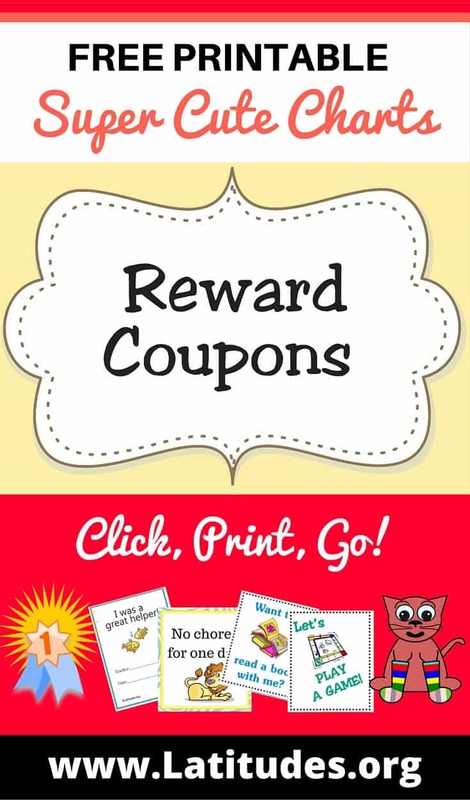 We’re always looking for new ideas to put on reward coupons that can be used in the classroom. 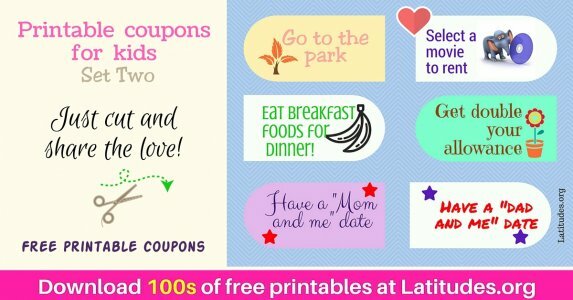 It’s a great idea to keep a collection of assorted reward coupons on hand, printed and trimmed. 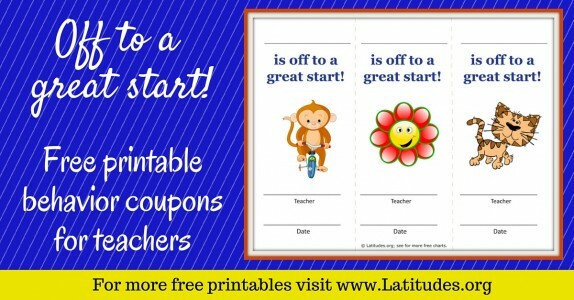 This way you can use them on an instant’s notice–or of course use them when you have been planning to present them to students.The more convenient they are to use, the more likely you are to make a student’s day by surprising them with a coupon! 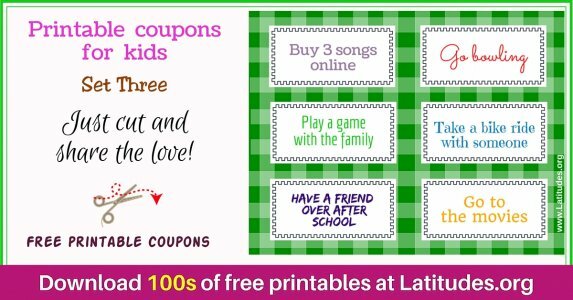 If you like using our free classroom reward coupons, then please use our social share buttons to tell your friends and family about them.